Whether your skintone is light, medium, or tanned, whether you have warm, cool, or neutral undertones, rose-gold is one of those colours that flatters every one. 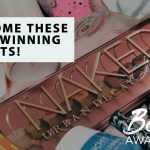 We had previously written about 12 gorgeous rose-gold lipsticks and now we are back with a follow-up, featuring highlighters! 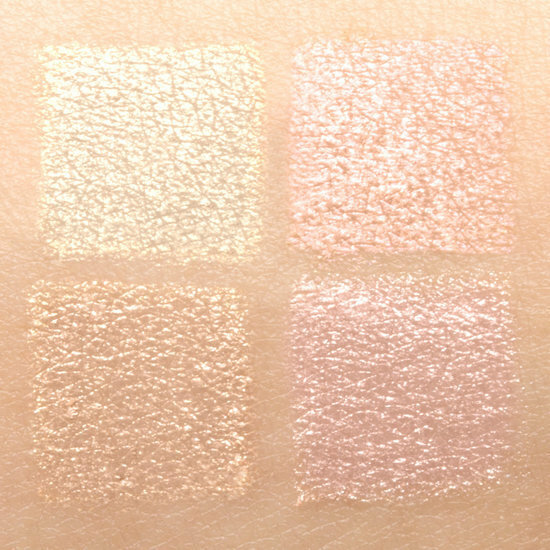 Dab or sweep these highlighters over your cheekbones to give yourself a warm, healthy glow, or you could be more heavy-handed and shine for the gods above. 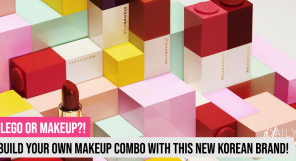 These nine highlighters can also be used on the brow bone, nose bridge, Cupid’s bow and even as an eyeshadow! 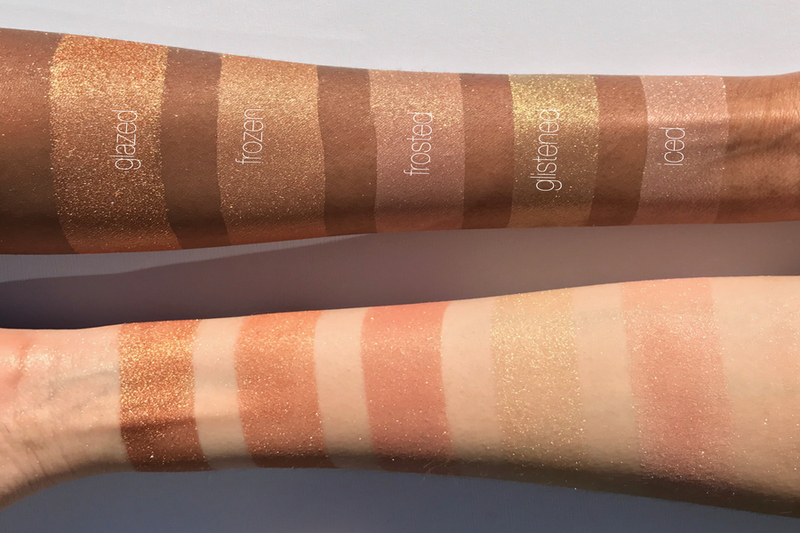 This gorgeous rose-gold highlighter has shimmery shifts of pink and gold, and it’s from an upcoming American indie brand Beauty Bakerie. 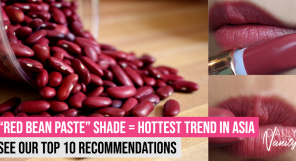 It can be used as a highlighter, blush-topper, or even as an eyeshadow! Isn’t this ice-cream packaging also not the cutest? 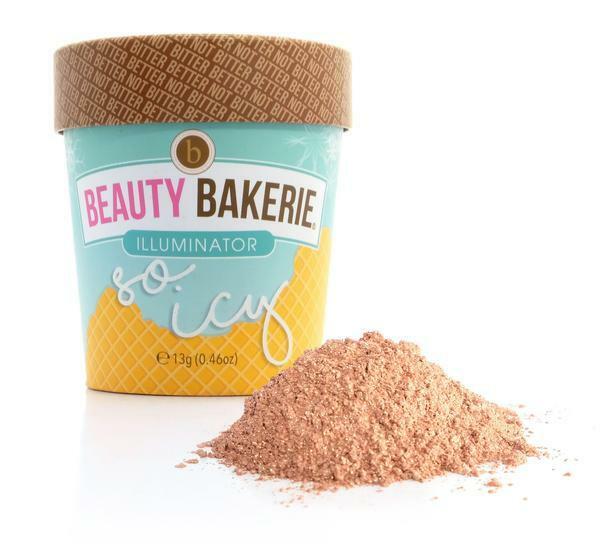 Beauty Bakerie So Icy Illuminator in Iced is available on Sephora and costs SGD48. 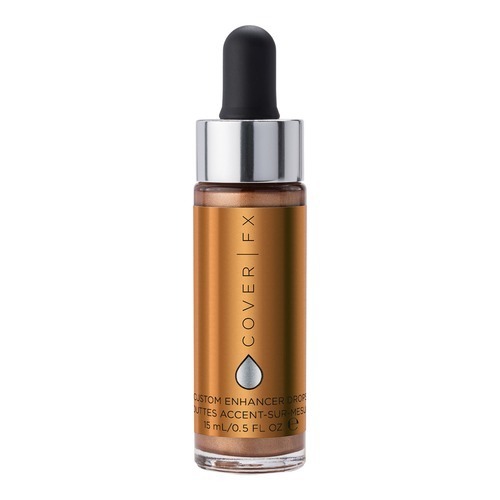 These Cover FX Custom Enhancer Drops are like molten metal in a bottle! 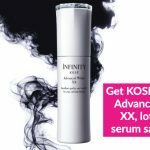 You can use them underneath foundation to add more luminescence to your skin, or dab a few drops on your cheekbones, brow bone and Cupid’s bow for a fierce metallic finish that will shine for the gods above. 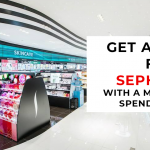 Cover FX Custom Enhancer Drops are available at Sephora for SGD65. 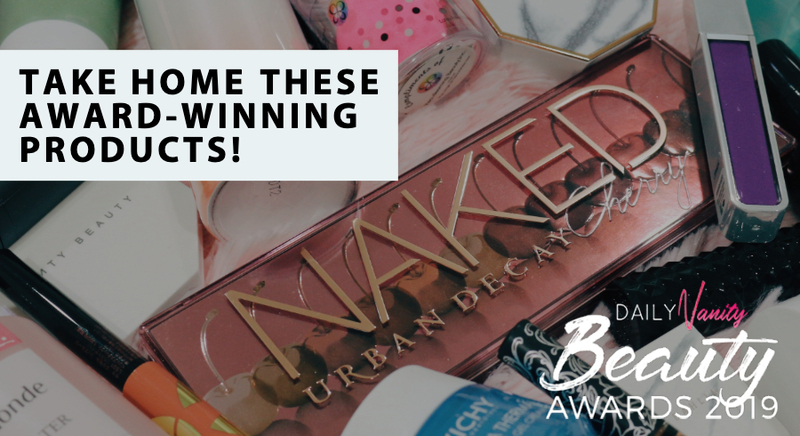 Becca has become synonymous with highlighters, so we simply had to include them! 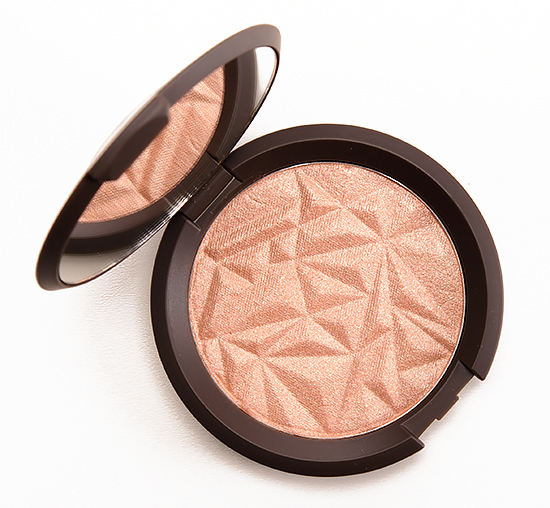 This Becca highlighter is of a slightly peachier tone so that it can certainly create a lovely warm glow to the skin! 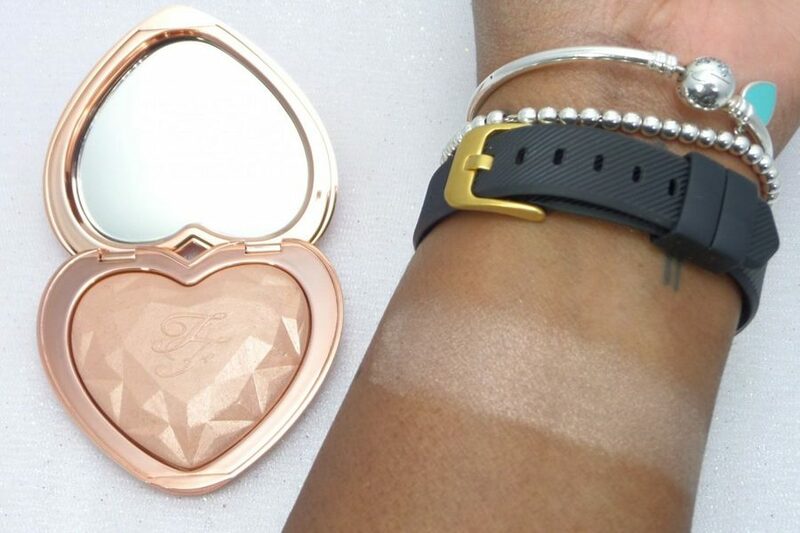 For people with fairer skin, you can also give the ultra-famous Champagne Pop shade a try if Rose Gold is too dark for you. 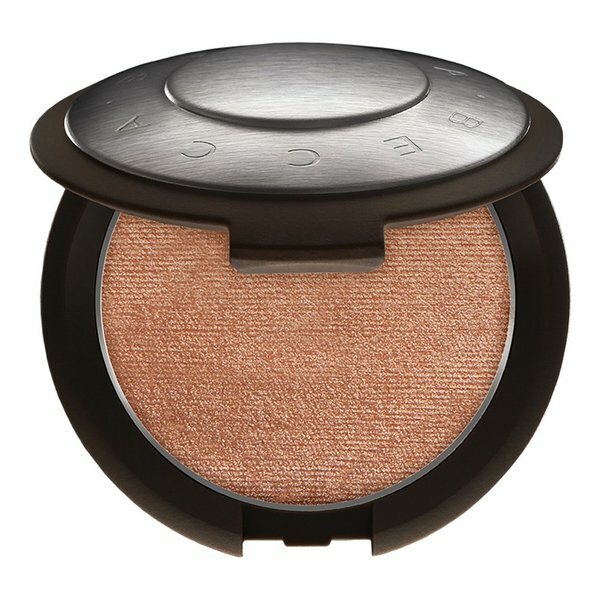 Becca Shimmering Skin Perfector Pressed Highlighter in Rose Gold is sold in Sephora at SGD58, and comes in liquid, cream and powder formulas. 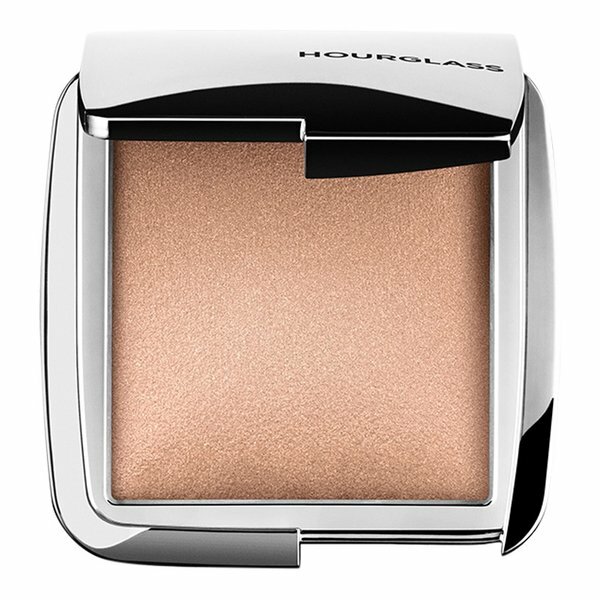 Hourglass is famous for powders that make you look like an airbrushed, glowy goddess blessed with naturally gorgeous and radiant, soft skin with their Photoluminescent Technology. 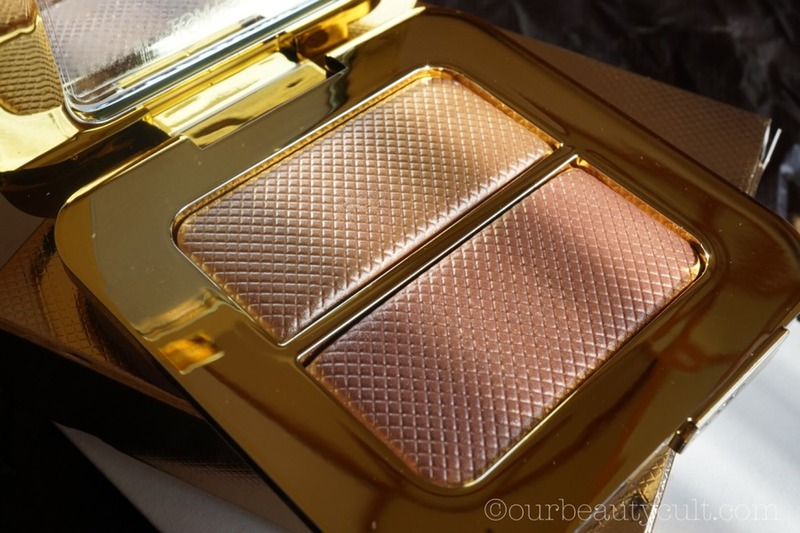 Hourglass Ambient Strobe Lighting Powder in Euphoric is amazing for a subtle, glow-from-within look and you can get it for SGD62 at Sephora. 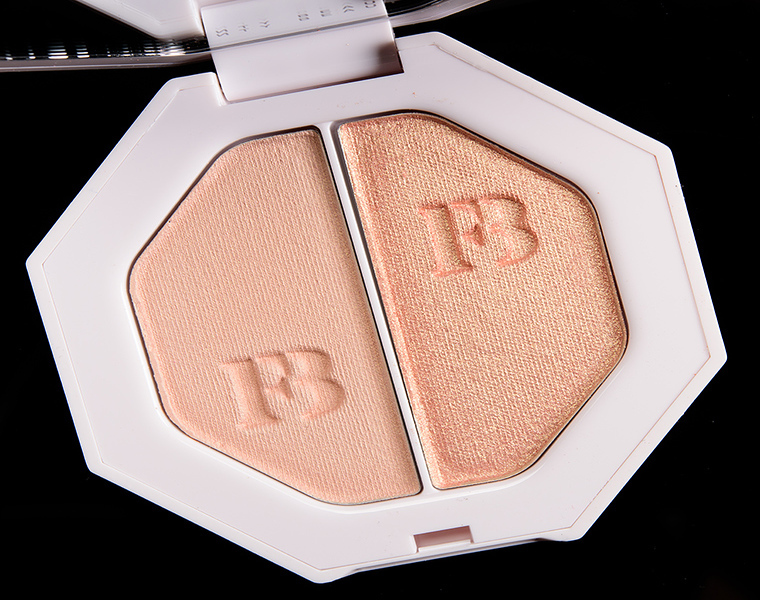 Although it has a steep price, you essentially get two highlighters in one here – a yellow gold and rose gold, from famous designer Tom Ford Beauty line. 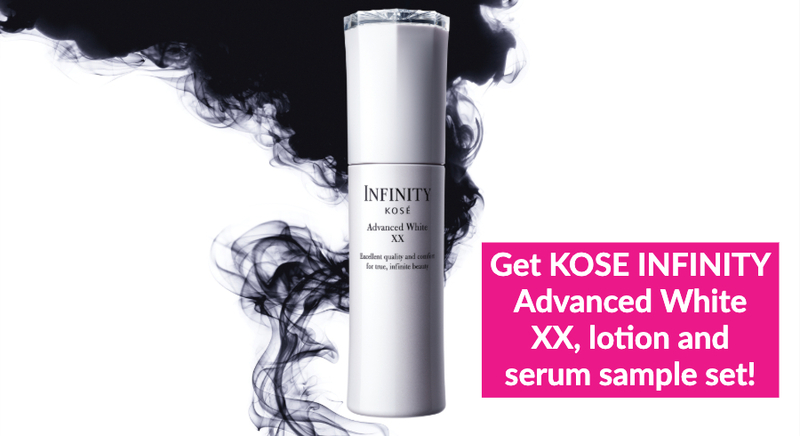 This is definitely a splurge item and will look incredible not only on your cheekbones, but on your vanity as well! 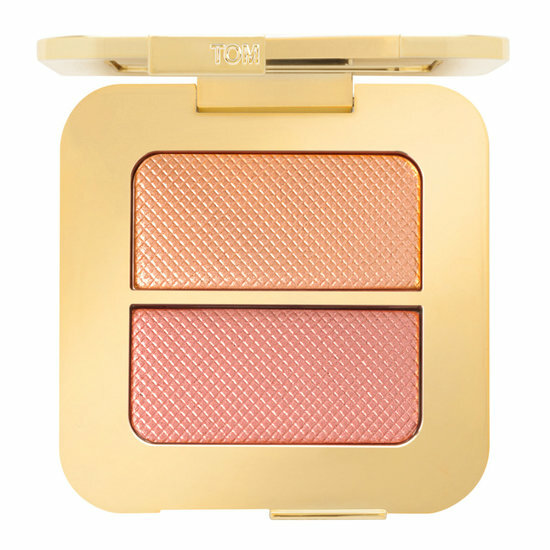 Tom Ford Beauty Sheer Highlighting Duo retails for SGD122 at Sephora. 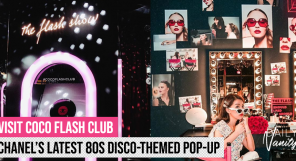 Everyone, and we mean everyone, talks about the bright yellow gold highlighter Trophy Wife from our favourite Badgalriri’s Fenty Beauty line. Yet, Mean Money and Hu$tla Baby could give Trophy Wife a run for its money and is one of the more underrated products in the line. Go with Mean Money for a subtle glow, or pack a punch with Hu$tla Baby. 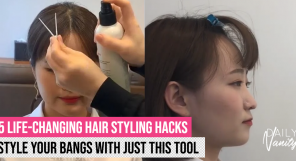 PS: You can use both of them to blind your haters. 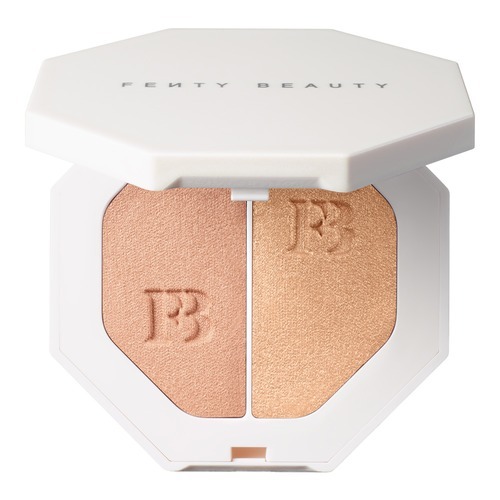 Fenty Beauty Killawatt Freestyle Highlighter Duo is available at Sephora for SGD50. 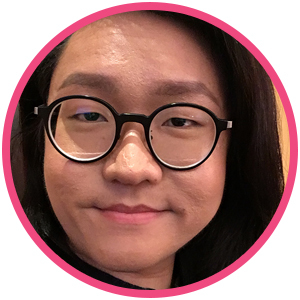 Tarte is known for its longwearing formula that utilises Amazonian Clay which would definitely be helpful for Singapore’s hot and humid weather. 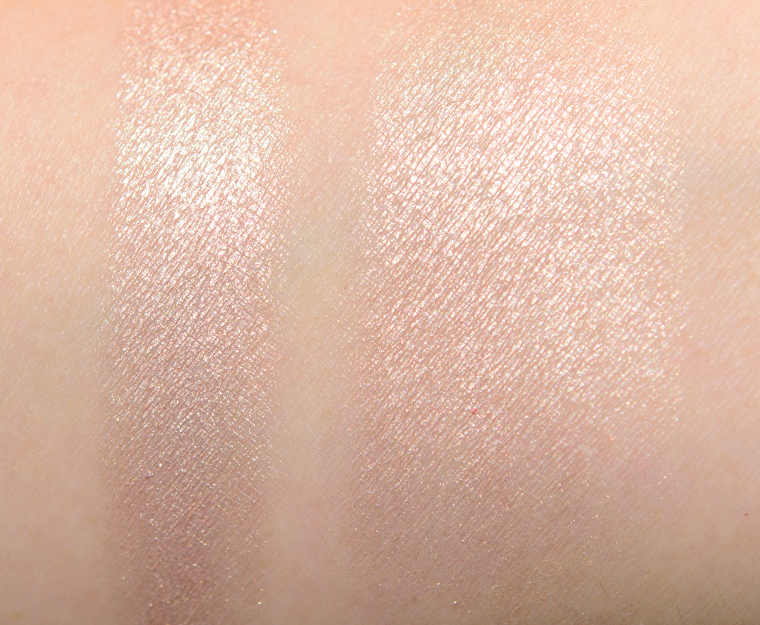 Stunner is a subtle highlighter that can be layered for a more impactful glow. 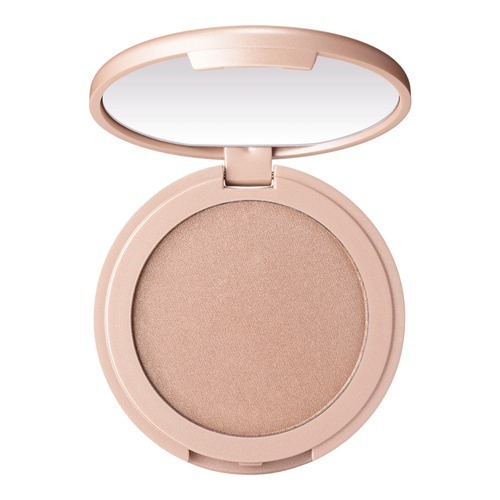 Tarte Amazonian Clay 12-Hour Highlighter in Stunner costs SGD48 at Sephora. 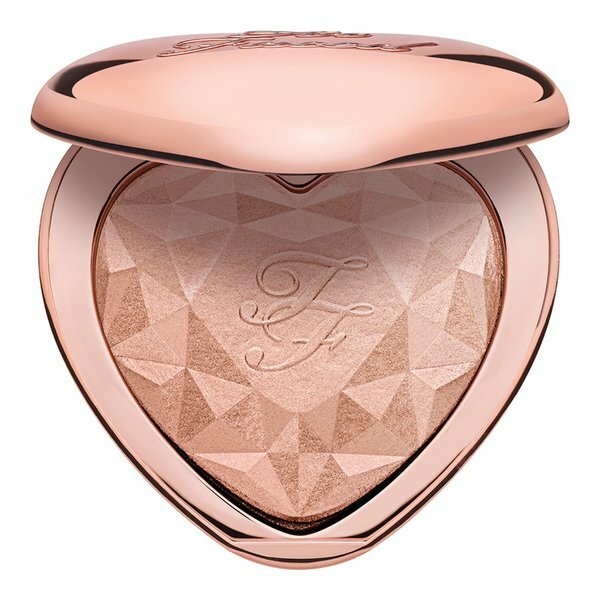 Another subtle highlighter that can be built up, Too Faced Ray of Light comes in a stunningly cute heart-shaped packaging. 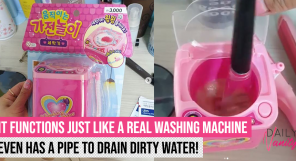 Definitely a highlighter for those who love such cutesy aesthetics, this product in its lovely case will look super adorable on your vanity as well. 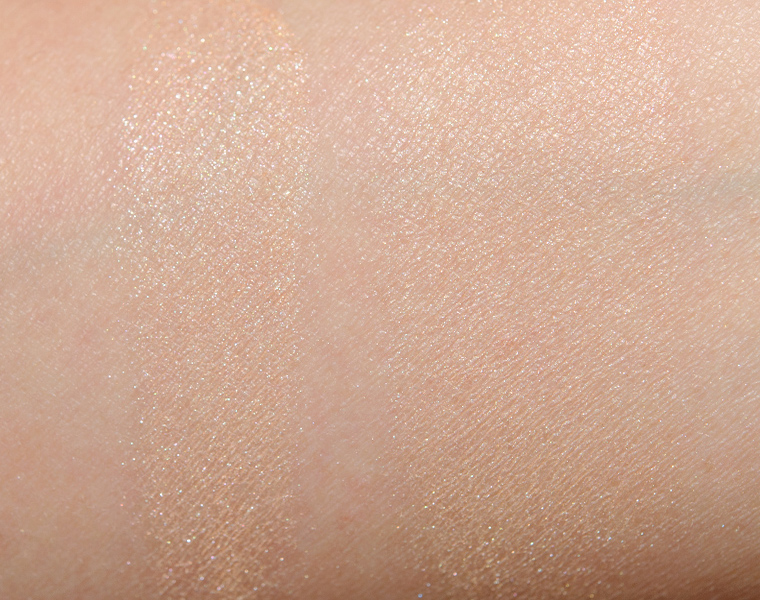 Too Faced Love Light Prismatic Highlighter in Ray of Light retails for SGD45 at Sephora. 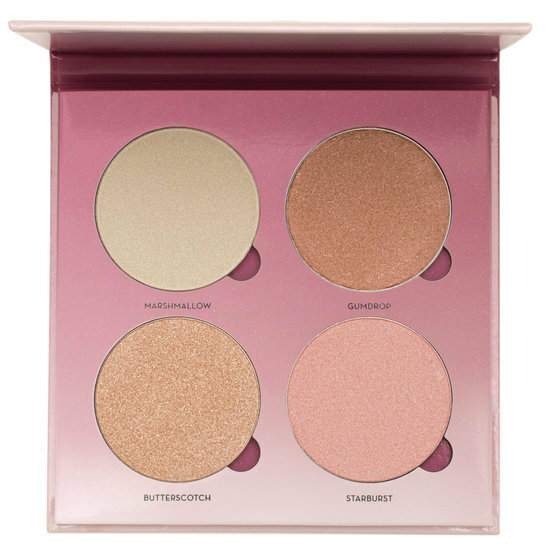 Anastasia Beverly Hills has increasingly become one of the hottest amongst the cult beauty brands and with this Sugar Glow Kit, it is easy to see why. 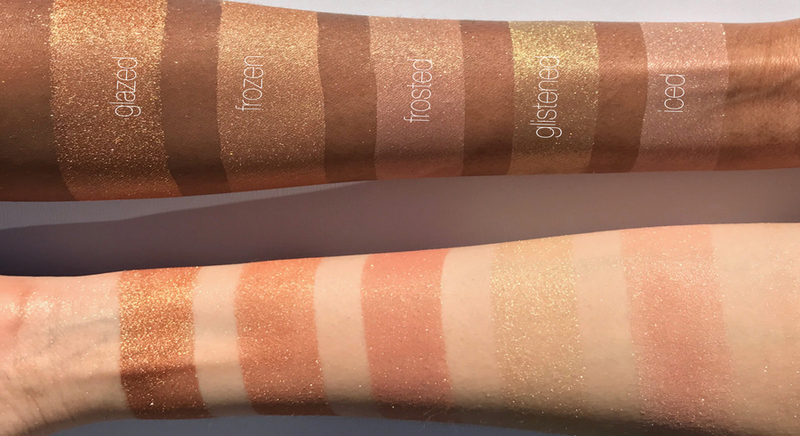 Butterscotch and Starburst are from two different spectrums of the rose-gold colour and can be effortlessly used by people with light to medium skin tones. 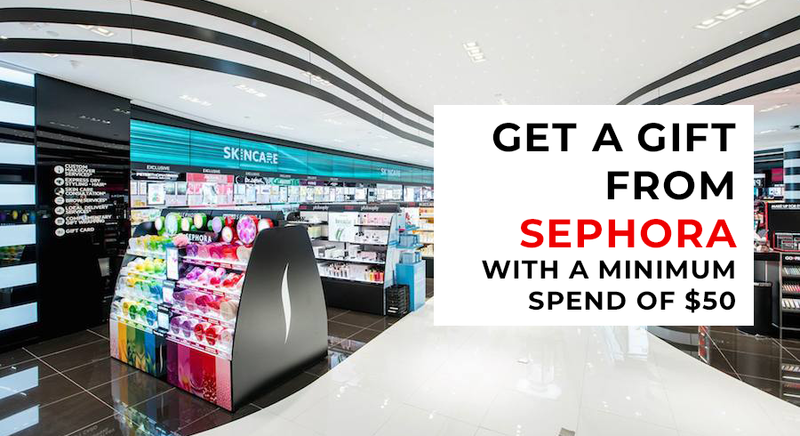 Anastasia Beverly Hills Sugar Glow Kit costs USD40 (about SGD55) on Beautylish, with free shipping over USD75 spent. 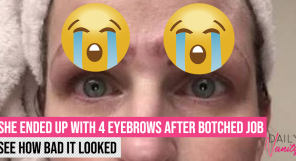 Featured image from Beauty Bakerie.